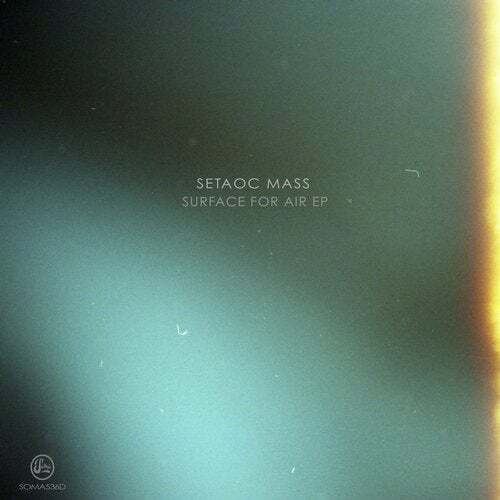 Soma welcome Manchester born - Berlin based Setaoc Mass for his label debut with the Surface For Air EP. A longtime favourite of the Soma camp, Sams high energy Techno and creative style has been sought after for some time. With some huge releases on his own SK11 imprint, Sam delivers four devastating, club ready weapons. Sams driving style is prevalent on all 4 tracks yet he still injects a dose of emotion in each as twisted sequences and ambient, ethereal soundscapes are peppered throughout giving each one a unique, distinctive sound.